Identifying the gaps, parents and youth participate in a group setting to chart a path from pediatric to adult healthcare. For many youth and their families, the transition from pediatric healthcare to adult care can be very overwhelming. Three recent initiatives have put the topic of youth transitions at the forefront, both locally and provincially. "At ACH, we created the Youth Transition Patient and Family Advisory Council to provide the patient and family voice to these initiatives and other transition-related projects. 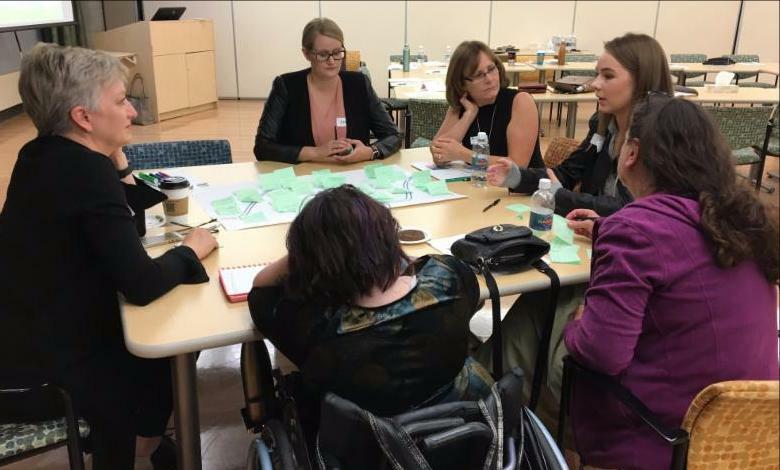 Transitioning from pediatric to adult healthcare can be a huge shift for families and it's helpful to have real experiences brought to the table during the planning and implementation stages," comments Sandi Oelhaupl, Council Coordinator. 18 people joined the Council after the introductory meeting on September 26. New members will be welcomed until the group reaches 30, with a 50/50 split of youth and parent members. The Council is co-chaired by parent, Brenda McInnis and youth, Adam Watson. PFCC Week is Coming November 6-10, 2017! 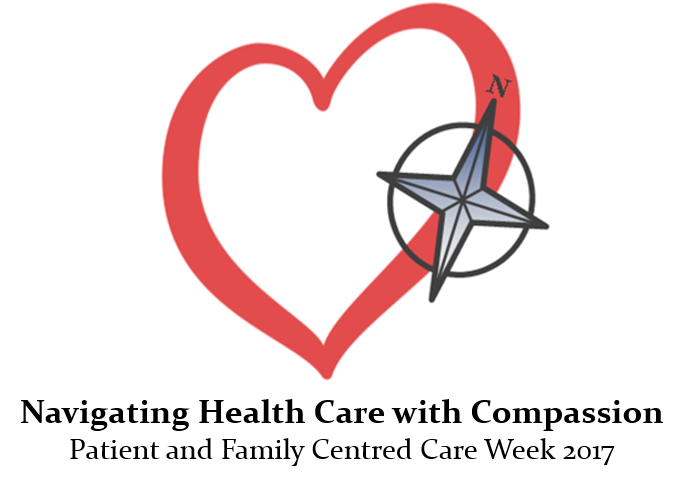 Join in on the events and learning opportunities focused on this year's theme - "Navigating Health Care with Compassion. Visit our website for full details. Check out our new PFCC Week video! 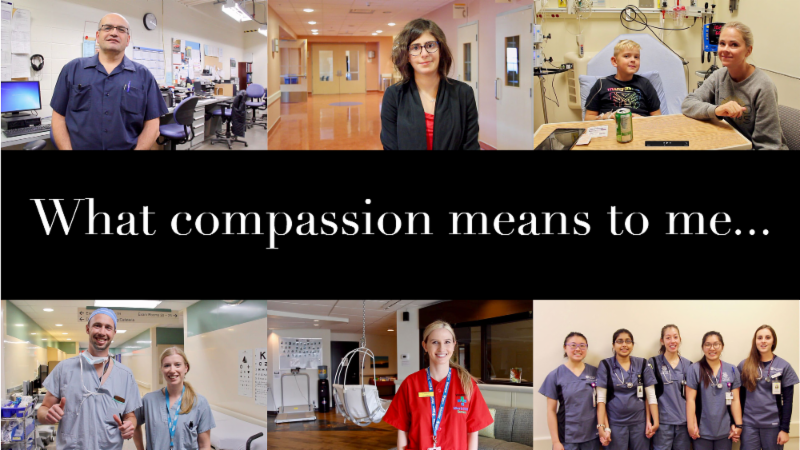 Alberta Children's Hospital patients, families, volunteers, and staff answer the question: What does compassion me to me? Click here to view. We encourage you to share it with others. Thanks to everyone who participated! Don't miss the launch of the week in the main gathering space (cafeteria) on Monday, November 6th at lunchtime. Cake will be served. Compassion Challenge: Calling all Staff! 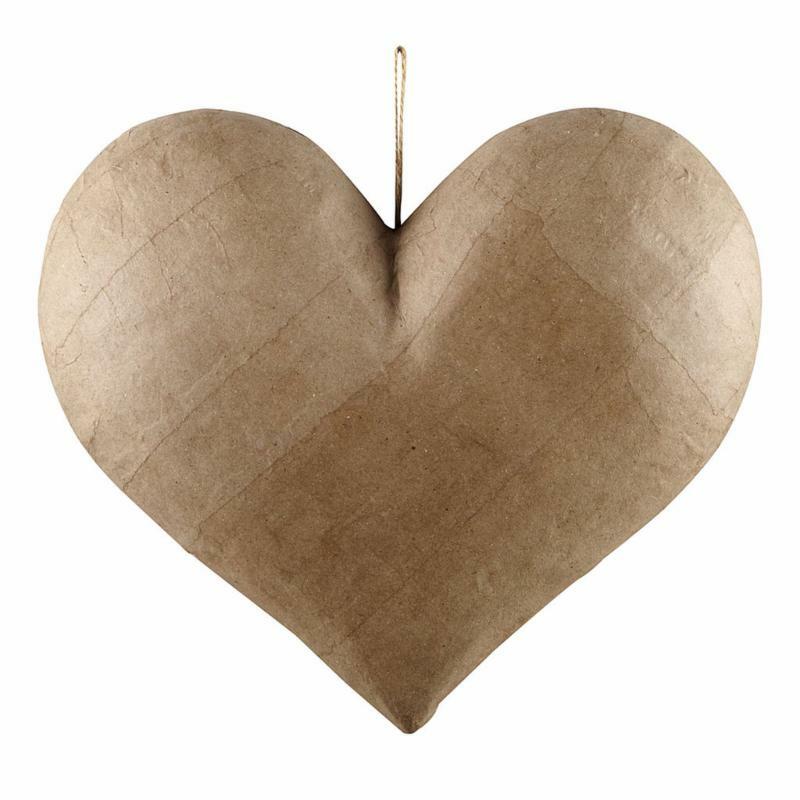 compassion by decorating a 12" paper mache heart. 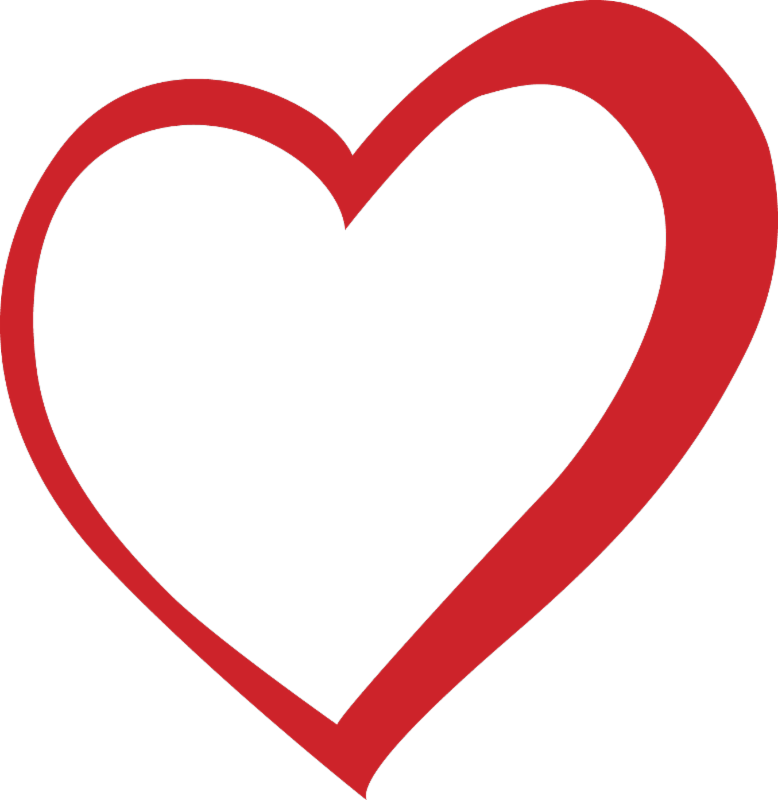 We supply the heart - you provide your own decorating supplies. All hearts will be displayed in the cafeteria during Patient and Family Centred Care Week (Nov 6-10). The winner will be announced at the PFCC Week Celebration at noon on November 10. For more information, please click here. Patients and Families - please help us to identify the compassion champions at ACH. Submit your nominations for staff members at ACH who have demonstrated compassion in their interactions with you. Think of those moments when their kindness and empathy has made a difference in your day. The nominees will be honoured during PFCC Week. Our week will culminate with a celebration from 12:00-1:00pm (presentations from 12:15-12:45) in the Theatre on the 4th floor. Come and celebrate our Compassion Moments Champions, hear patient and family stories of compassion, and find out who won the Compassion Team Challenge! Light refreshments will be served. 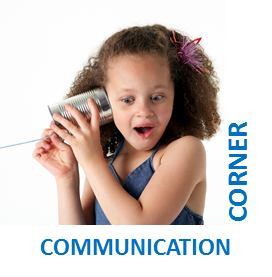 We strongly encourage our Patient and Family Advisors to express their thoughts and ideas, as well as, challenge any organizational assumptions about what patients and families need or want through a culture of healthy dialogue. We believe that when these are practiced by patients, families and staff ... better decisions and outcomes can be realized. Patient and Family Centred Care Data: What are patients and families telling us about our practices? Pre-registration is not required. Click here for Webinar Login instructions.